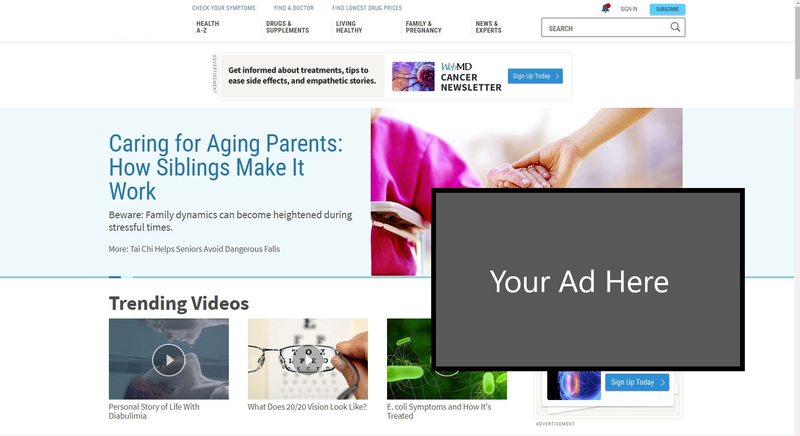 GEN’s high-frequency, Targeted Off-Site Display Advertising guarantees impressions are served to only your target audience wherever they may be browsing on the web. 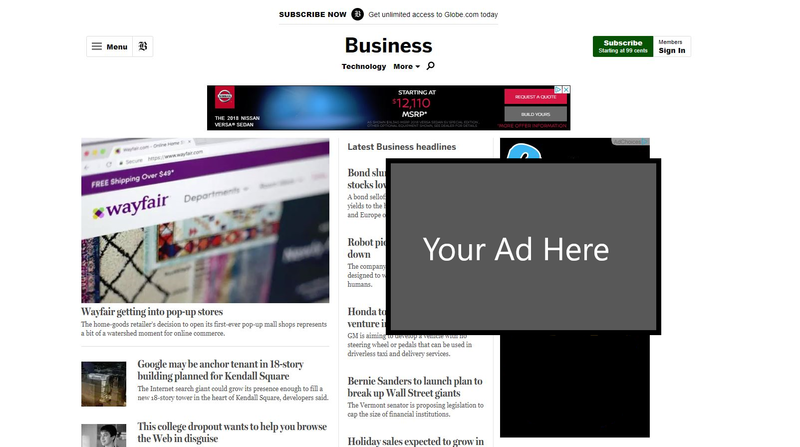 More sophisticated and less intrusive than retargeting, Targeted Offsite Display Advertising reaches our engaged, registered audience and ensures your ad is displayed only to known GEN readers with purchasing power. Industry standard brand safety protocols ensure your media runs only on appropriate sites.